Transactions/Feedback threads - Certainly a must!! 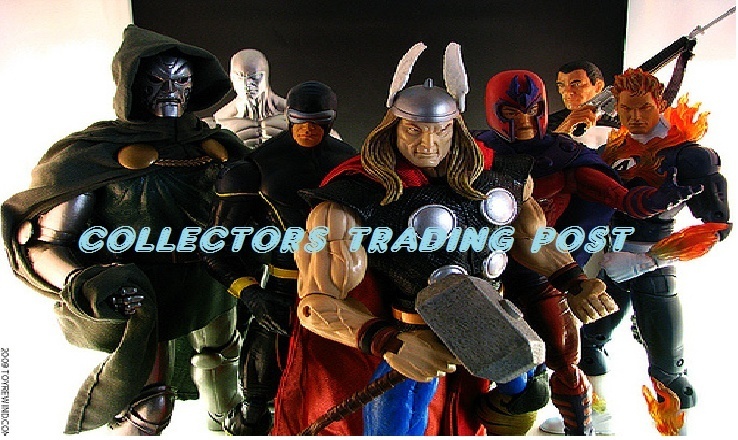 This helps out other collectors and also helps show who is perficent and who isn't. Visuals such as pics are a PLUS! Wants/Needs - Post a list or pics of your wants needs list so others can find out...but remember all trades/sales are done on the FACEBOOK PAGE!!! Collections - Your stuff!!!! Show them off! And anything else else you feel like talking about. I just wanted to make this sticky so people would get an idea of where what stuff goes where. Have fun guys and enjoy the boards!